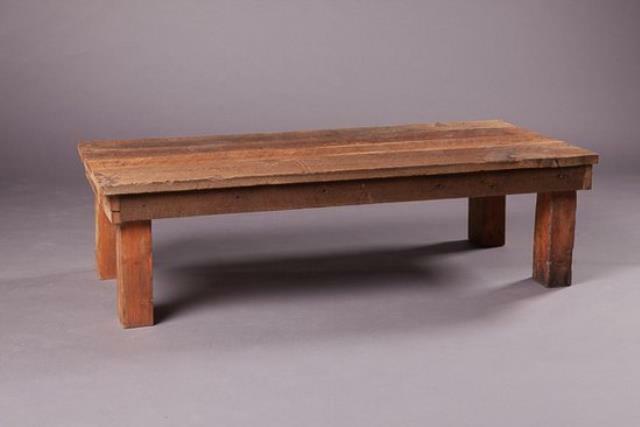 Our Brown Barnwood Coffee Table is a rustic rectangle coffee table featuring a reclaimed wood in brown undertones. 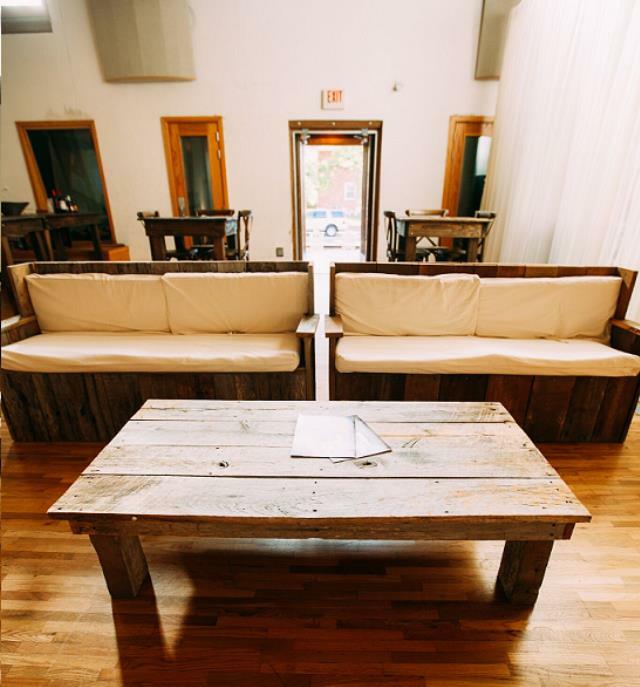 Used in event lounges, corporate lounge, weddings and staged seating areas, it pairs well with our Brown Barnwood Couch. 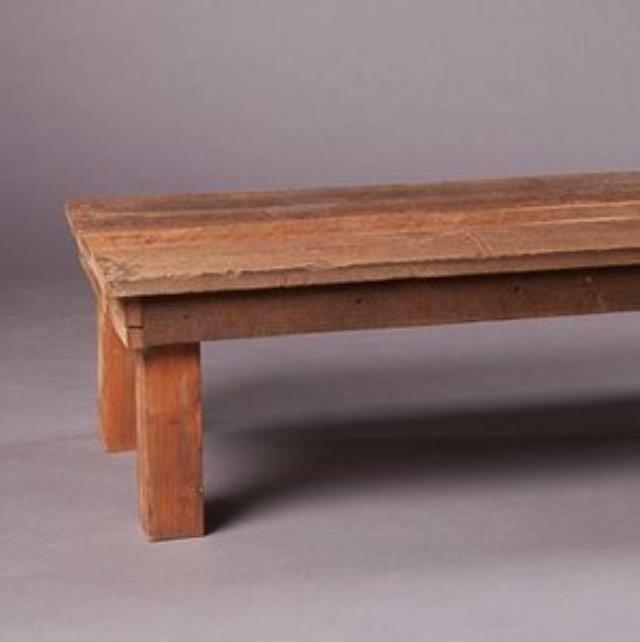 * Please call us with any questions about our brown barnwood coffee table in Franklin, Nashville, Brentwood, Murfreesboro, and Greater Middle Tennessee.